Parker's school’s innovative approaches to collaboration, remediation and mentoring have resulted in marked improvements in student performance. 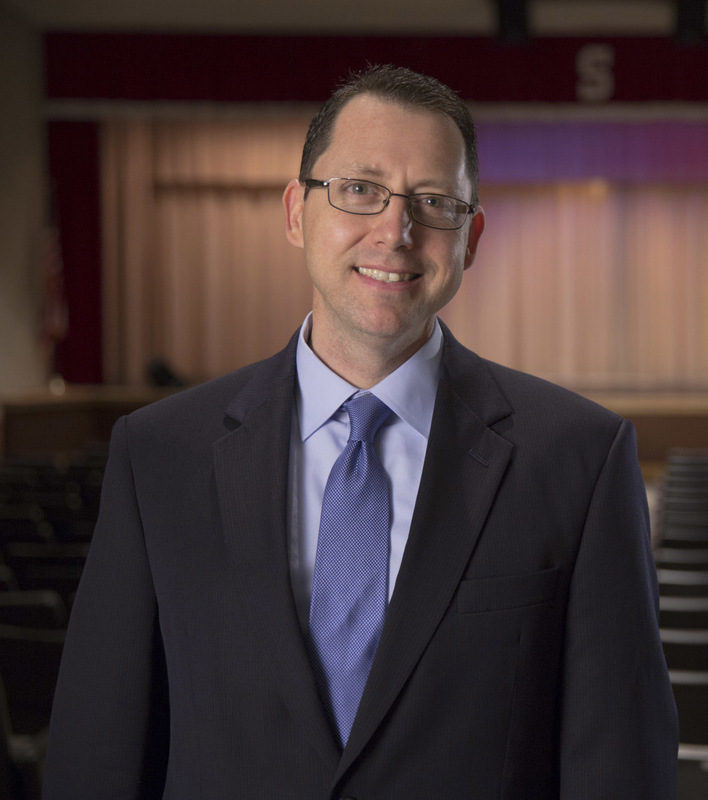 A member of the National Association of Secondary Principals, Parker was named the 2011 Oklahoma Assistant Principal of the Year. As principal of a Title I school, his school’s innovative approaches to collaboration, remediation and mentoring have resulted in marked improvements in student performance. Will released his first book Principal Matters: The Motivation, Courage and Action Needed for School Leadership in 2014 and his next book Messaging Matters releases in the fall of 2017. Will is a sought after speaker on best practices in school leadership and will share wise advice on creating a thriving school culture. Will Parker is an excellent speaker who brings real world experience to his audience. His leadership and character coupled with his excellent delivery of content make him a hit with administrators at all levels. Having a practitioner of his acumen who engages listeners so well contributes greatly to learning at high levels. Will Parker will not disappoint. Will did an amazing job for our Kansas school leaders. He was engaging, funny and on target with his message. Will is able to convey his message from his own experiences and through the stories he shares. I would highly recommend Will for your next workshop or conference. Will Parker’s background as an awarding winner practitioner made him an incredible hit with Minnesota principals. Will uses real world challenges and emerging research to connect with his audience. Will not only was able to establish key learning and growth goals for our members, but also sited innovative techniques to help principals grow, learn and lead. Highly recommended and impactful presentation! If you want someone who is a practicing school leader to inspire, motivate, and provide resources for the educators in your organization, you will not be disappointed in Will. I have known him for years and watched him develop as an educator, a school leader, and now as a speaker. It is my pleasure to endorse him!